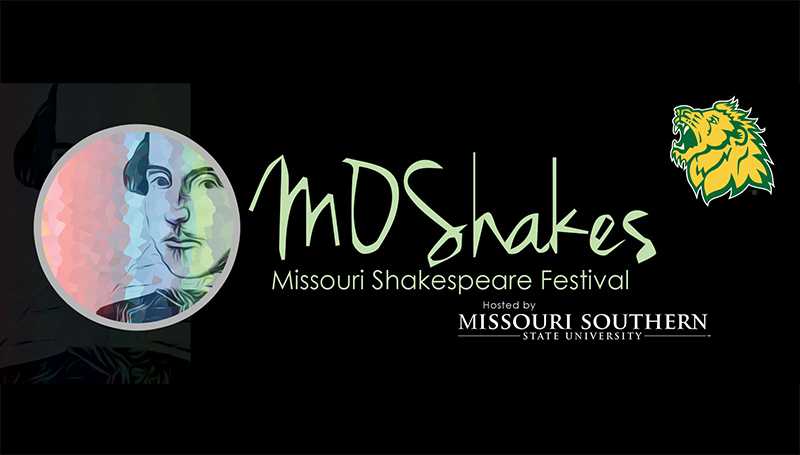 Auditions for the Missouri Shakespeare Festival’s production of “A Midsummer Night’s Dream” will be held at 7 p.m. Monday, April 30, and Tuesday, May 1, in the Bud Walton Theatre at Missouri Southern State University. Those auditioning should come prepared to perform a one-minute monologue from a Shakespeare comedy and be familiar with “A Midsummer Night’s Dream,” as there will also be reading from the script. While the role of Puck has already been cast, all other roles are available. Performance dates are June 27-30. For more information, contact Jim Lile at 417-625-9656.